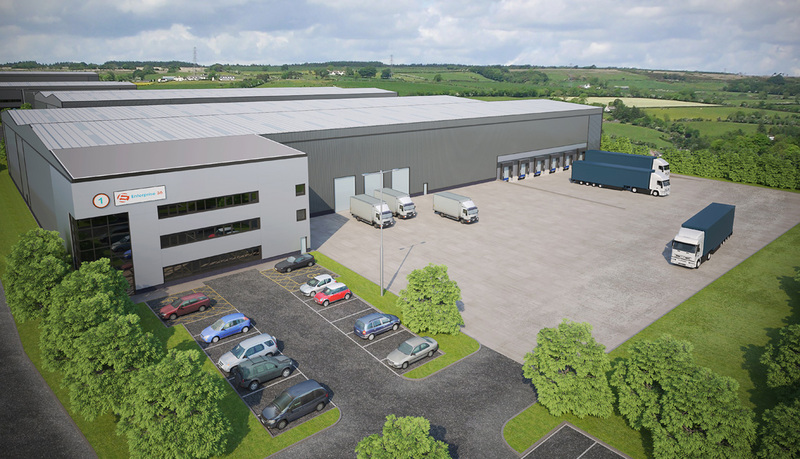 Since acquiring this 26 Acre site the JV has obtained a detailed planning consent for 302,250 sq ft in 4 high quality industrial/warehouse buildings. The units consist of 103,750 sq ft, 68,000 sq ft, 41,500 sq ft and 89,000 sq ft. 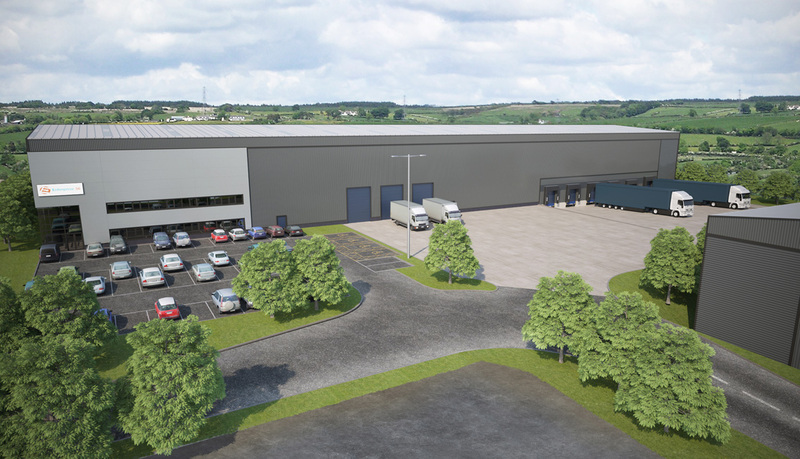 The buildings can be delivered to occupiers requirements on a Virtual Freehold or Leasehold basis.